In 2000, Mr. Nelson, along with his wife, Marcia A. Smith, founded Firelight Media, a nonprofit production company dedicated to using historical film to advance contemporary social justice causes, and to mentoring, inspiring and training a new generation of diverse young filmmakers committed to advancing underrepresented stories. Nelson, a MacArthur “Genius” Fellow, was awarded an individual Peabody for his body of work in May of 2016. 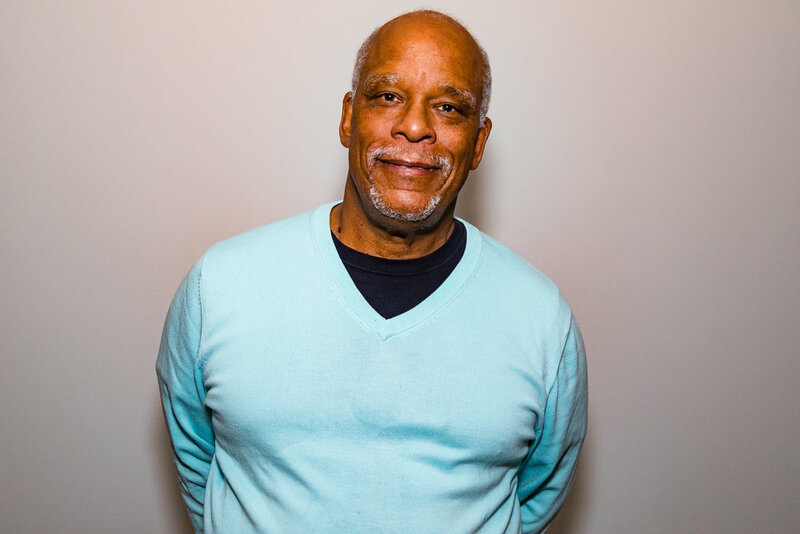 He has received numerous honors over the course of his career, including the 2016 Lifetime Achievement Award from the National Academy of Television Arts Sciences. In 2013, Nelson received the National Medal in the Humanities from President Barack Obama. His latest film, Tell Them We Are Rising: The Story of Black Colleges and Universities, examines the impact HBCUs have had on American history, culture, and national identity. The film premiered at the Sundance Film Festival in January 2017, and will air nationally on the acclaimed PBS series, Independent Lens in early 2018.